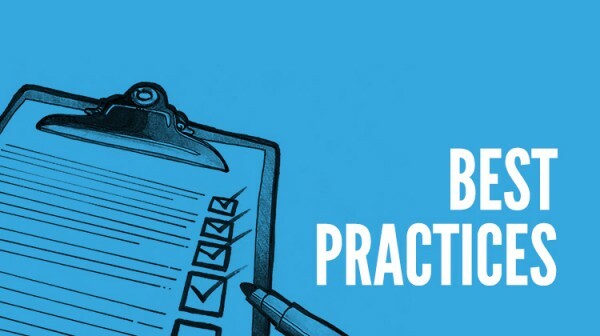 Texas PBS affiliate station KLRU faced a challenge familiar to many non-profits: The station wanted to boost donations, but was limited in the resources and staff time it could dedicate to making and implementing a plan. KLRU had recently seen growth among their major donors, but not the same expansion among “viewers like you” — that is, the small- and mid-level donors. Working with ExactAsk, KLRU was able to grown its donations by 76 percent using just four hours of staff time. Here’s how they did it. 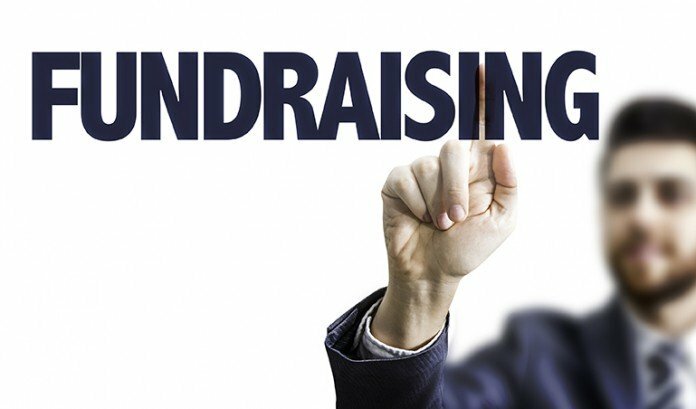 While each fundraising event is important and supports the big picture, running a successful annual giving campaign that connects to the overall strategy is without question one of the hardest things a nonprofit development profession has to do - especially running successful campaigns on a consistent basis.